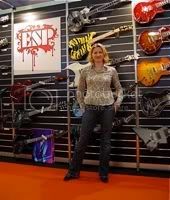 Hello and welcome at ProMusicTools! 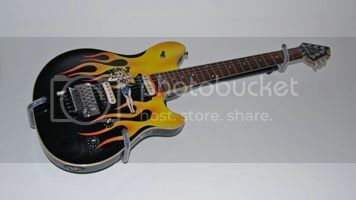 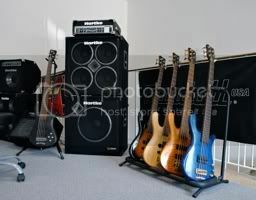 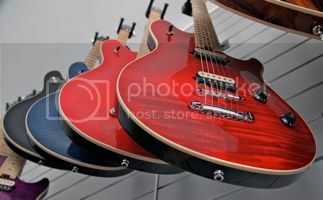 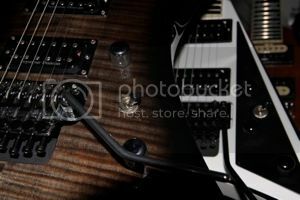 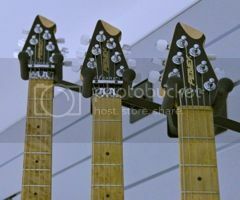 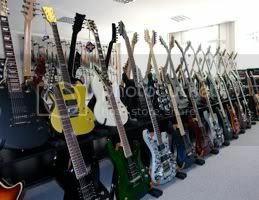 On this website, you will find detailed information about our choice of guitars, basses, amps and accessoires, with lots of product pictures and numerous offers. 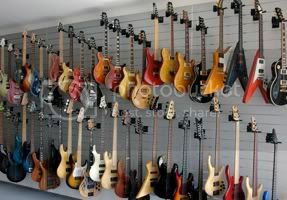 We have over 1000 guitars and basses in stock at all times, as well as numerous amps, boxes, effects, pickups, various guitar electronics and accessoires, as well as keyboards, sound modules, studio and recording products, all of them ready for shipping, or testing in our premises. 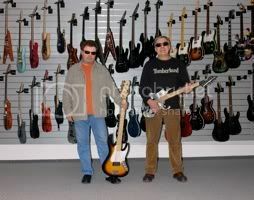 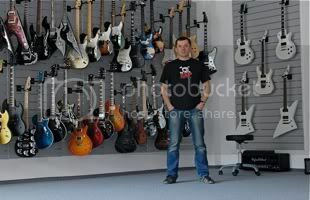 ProMusicTools is by far the largest provider of Music Man and ESP instruments in whole Europe, and one of the most important authorized dealers of PRS, Ibanez, Mayones, ESP Ltd, Schecter, TC Electronic and TC Helicon worldwide. 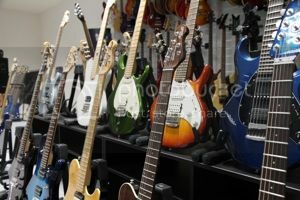 In addition, we carry the full product range of Takamine, Marshall, Blackstar, Strymon, Eventide, Tech 21, Darkglass, Tannoy, Dynaudio, Aston Microphones, DiMarzio, Seymour Duncan, Bare Knuckle Pickups, Ernie Ball, Levy's, König & Meyer and many more popular brands. 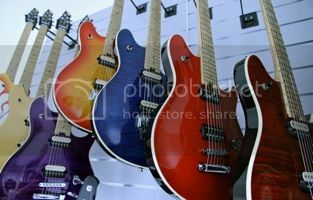 Furthermore, we always stock a very broad choice of higher grade second hand instruments and equipment, especially from ESP (incl. 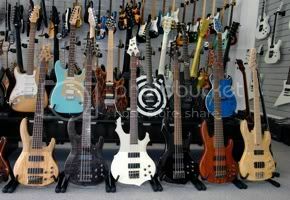 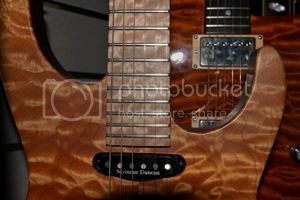 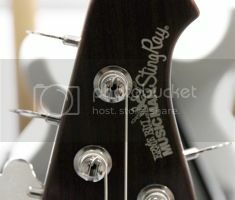 Custom Shop), Music Man, PRS USA, Ibanez, Jackson USA (incl. 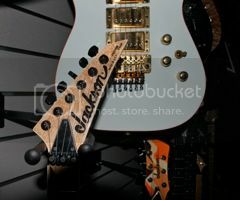 Custom Shop), Charvel USA (incl. 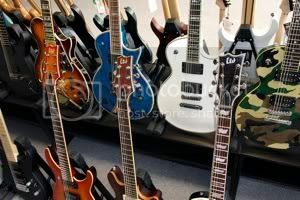 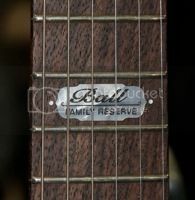 Custom Shop), Hamer USA, Gibson, Fender USA, Peavey USA, Kramer USA, B.C. 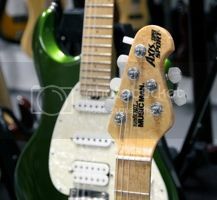 Rich USA, Bernie Rico Jr., Dean USA, Washburn USA, GMW Guitarworks, Wayne Charvel, Warwick (Made in Germany), Tobias, Bogart, Schack, Mesa Boogie, Marshall, Rocktron, Lexicon, Eventide, TC Electronic and many more. 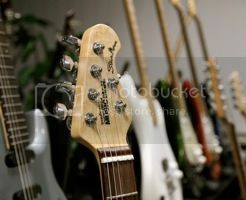 Please don't hesitate to contact us: All inquiries are welcome!